AQS is set apart from other knife suppliers by providing valuable and comprehensive knife design advice to all of our customers. 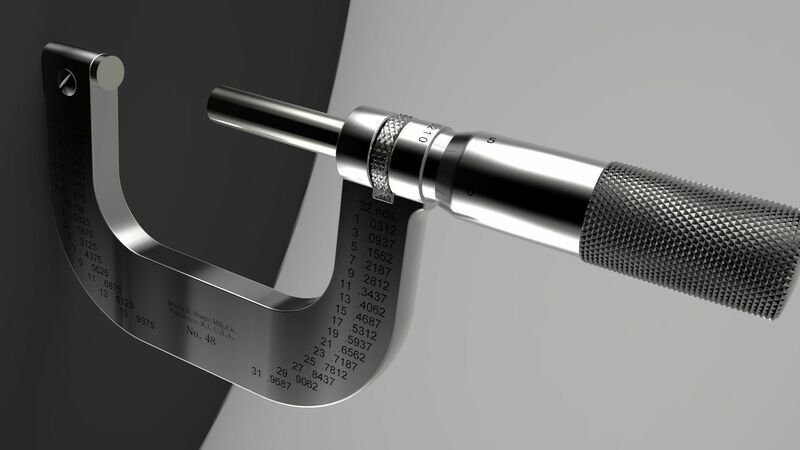 With decades of hands-on knowledge and technical expertise, we can advise you not only on the most effective material for your cutting tool requirements but also the finish, hardness, bevel, that best suits your application. When it comes to holding a tight tolerance, AQS is second to none. We pride ourselves on this fact. We are one of the only companies that have their own heat treating department. Without the need to rely on outside heat treating or other mills, we are able to ensure extremely accurate tolerances for all of our blades. 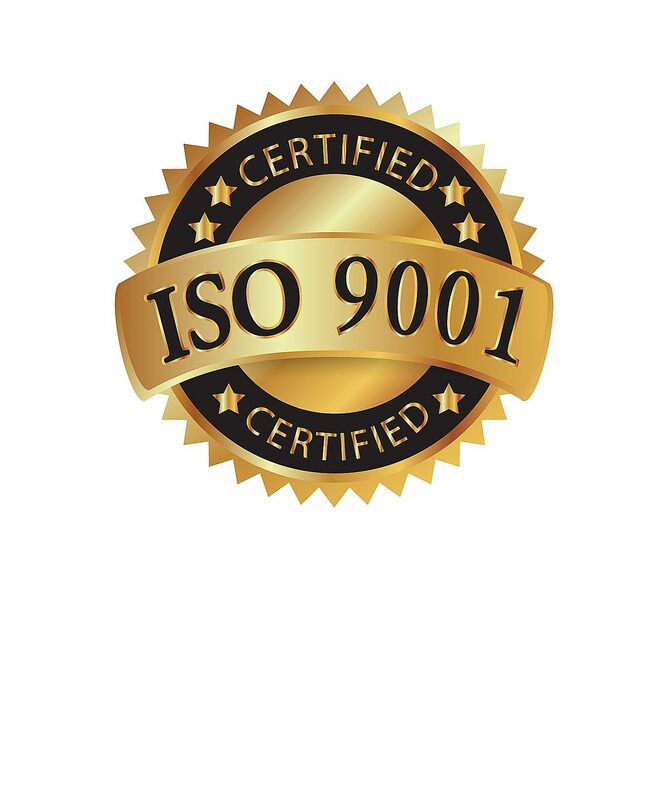 Our factory is ISO:9001 certified. Quality and consistency will never be an issue with our blades. We use only the highest quality tool steels. Our high alloy sheets are produced in Austria and Sweden. Our mid-grade chrome steels are produced in Japan, China, and the USA. Our low-end carbon-based bearing steels are produced in the same high-quality Chinese steel mills that currently supply most US based steel suppliers. We can offer advice to our customers on which slitting knives or techniques will best suit their applications. There are a number of techniques to slit the variety of materials being converted throughout the industry. 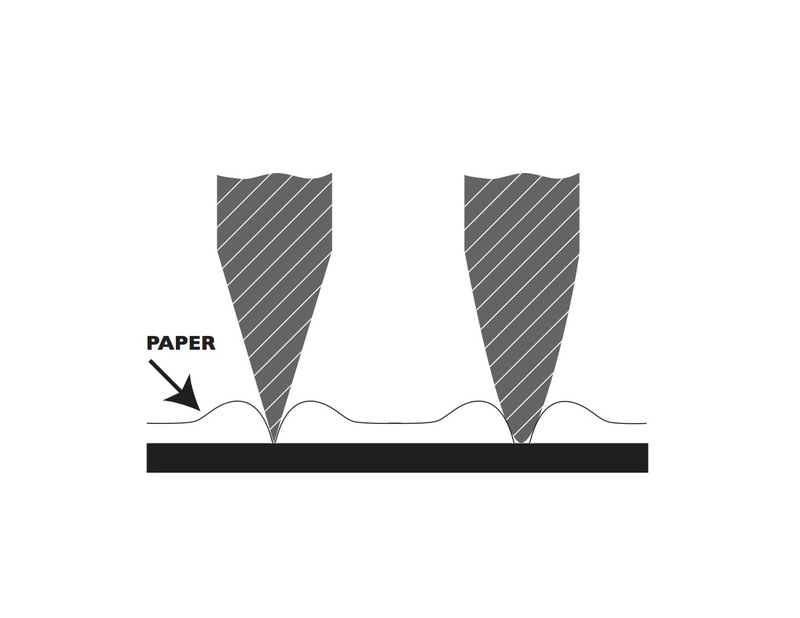 Razor, shear, score and crush cutting are your basic methods of slitting. 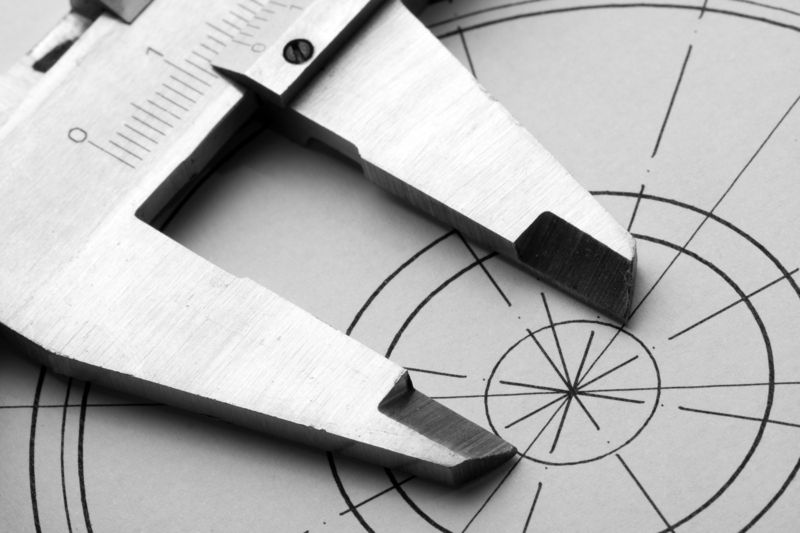 Each method has its pros and cons and the weight of those will determine which method is best suited to the material and the type of cut needed. One method commonly used for heavy duty cutting is shear slitting utilizing slitting knives. This can be visualized as using scissors. The material passes between the male and female blades, shearing the material. The male knife is characterized typically as a thinner, dished slitter, while the female knife can be characterized as a thicker, flat blade. This type of slitting is commonly used with paper, film, and foil converting. Shear slitters yield more accurate cuts for materials that need to hold a tight edge tolerance. This is one of the faster methods of slitting but is found to be on the more costly side. Crush cutters or score slitters are used in another common slitting method. 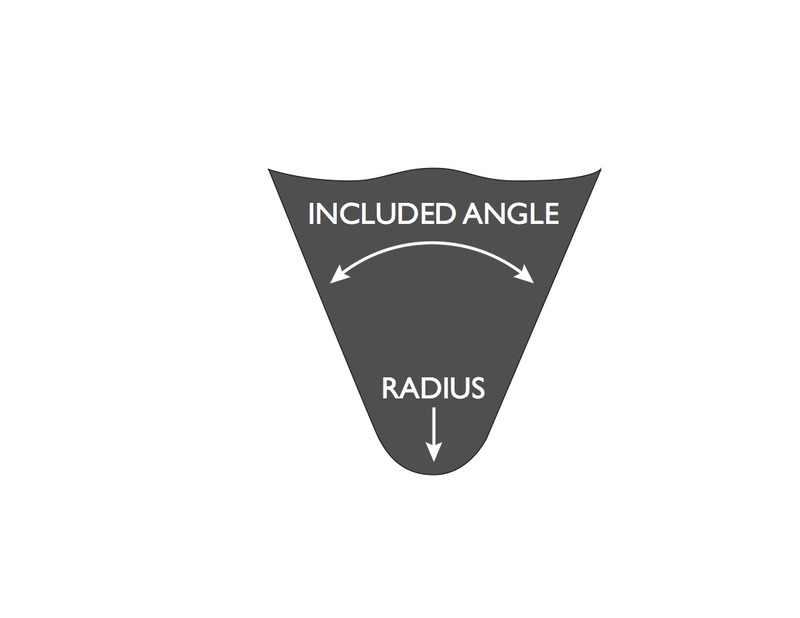 In most cases, the crush cutting knife or score slitter used in this process will have a radius on the edge instead of being completely sharp. Typically, if the blade does not have a radius, the material being cut will roll over and curl. While this method is on the lower end of the cost spectrum, the cut quality is less than that of the shear slitting method and tends to run slower as well.